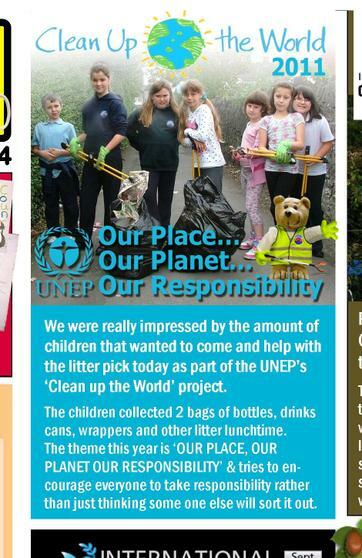 Every year we take part in the UNEP's Clean the World Campaign. 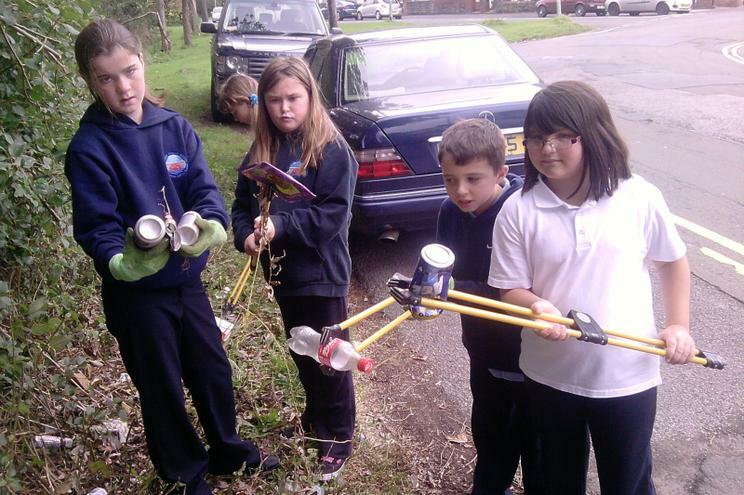 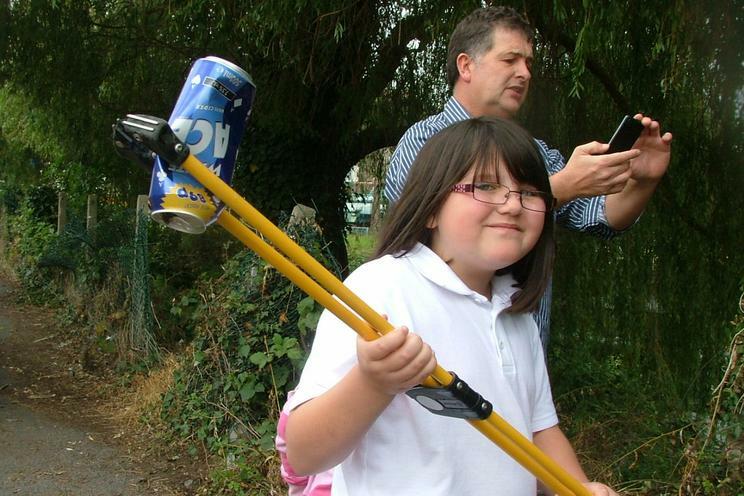 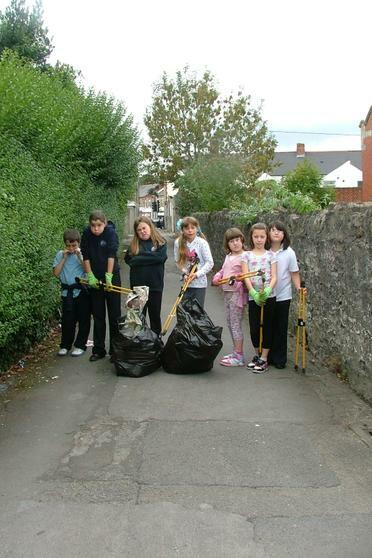 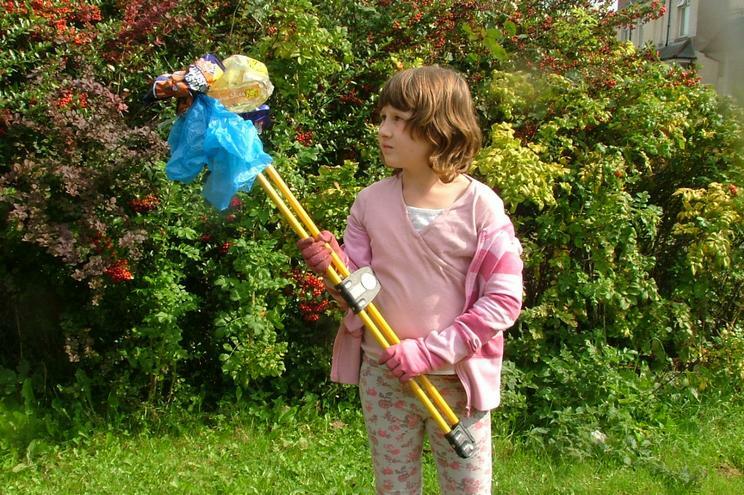 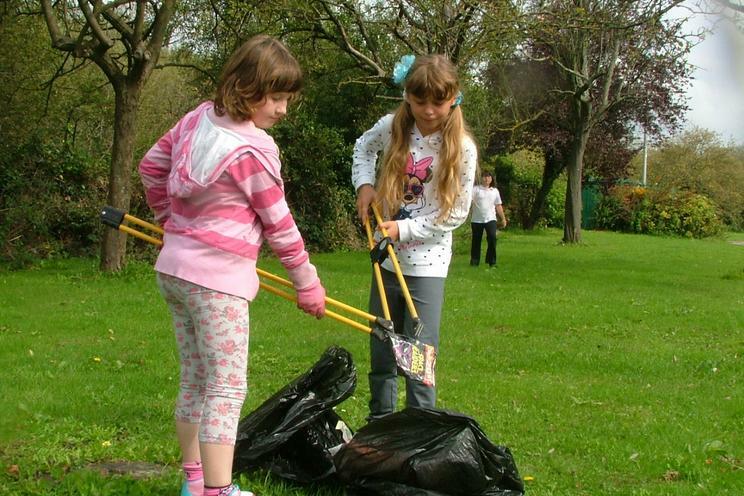 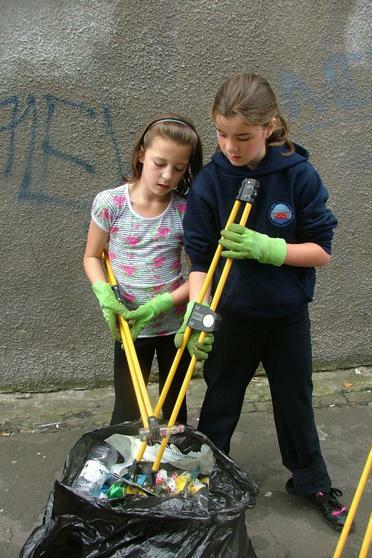 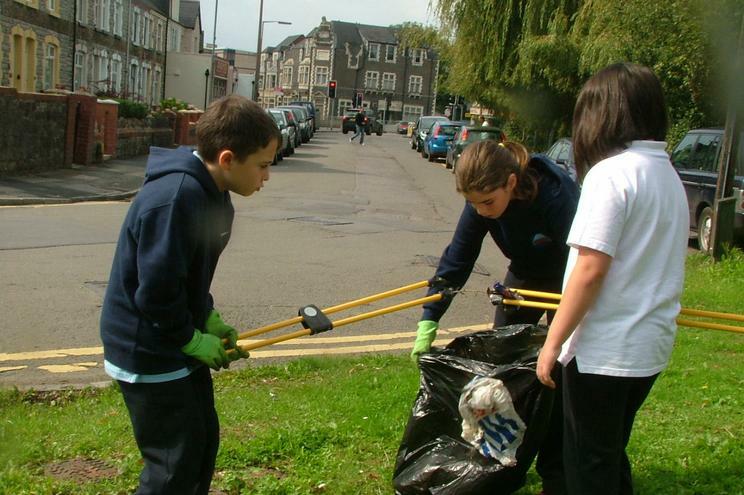 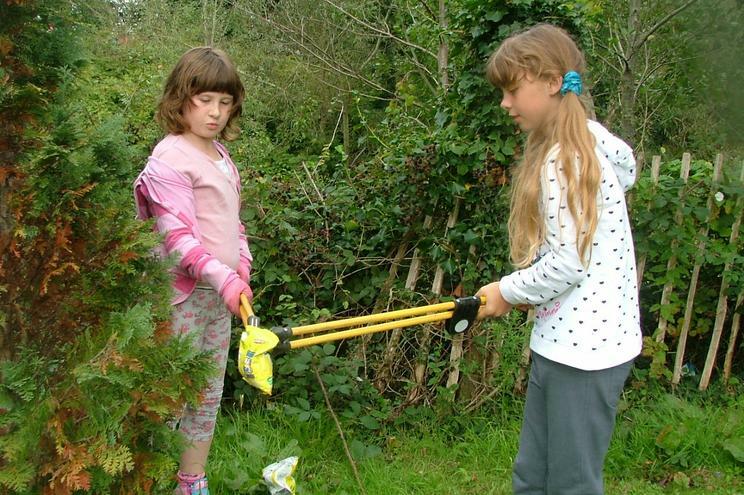 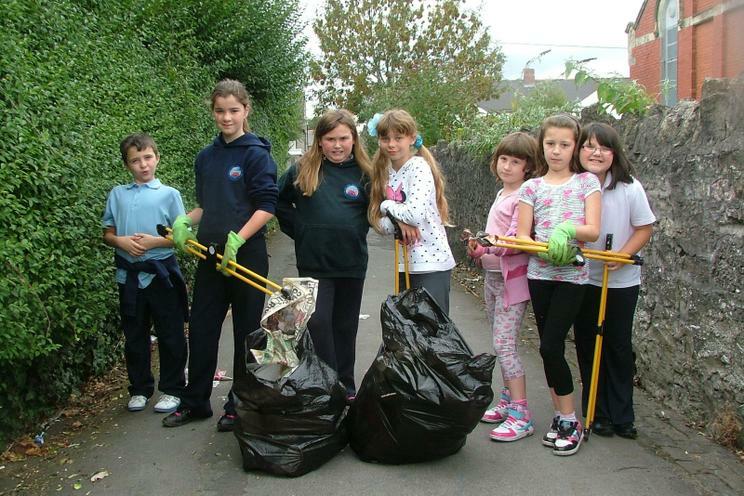 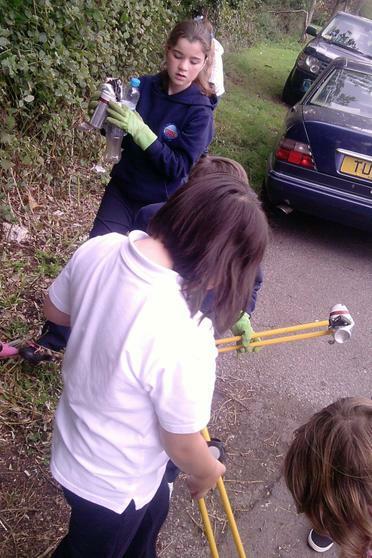 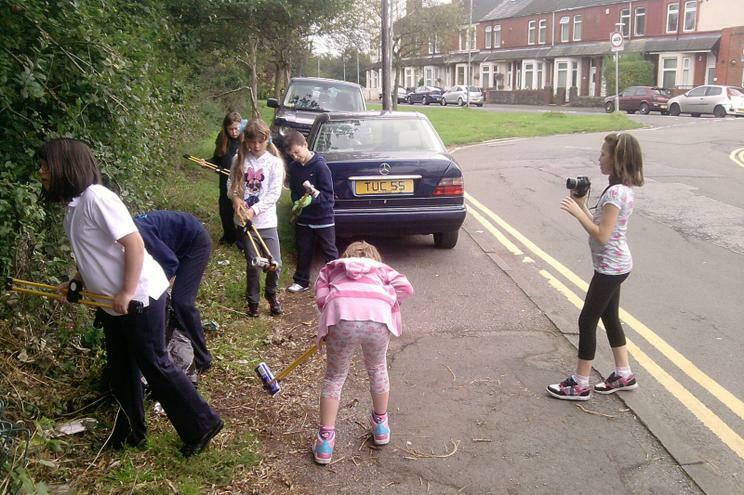 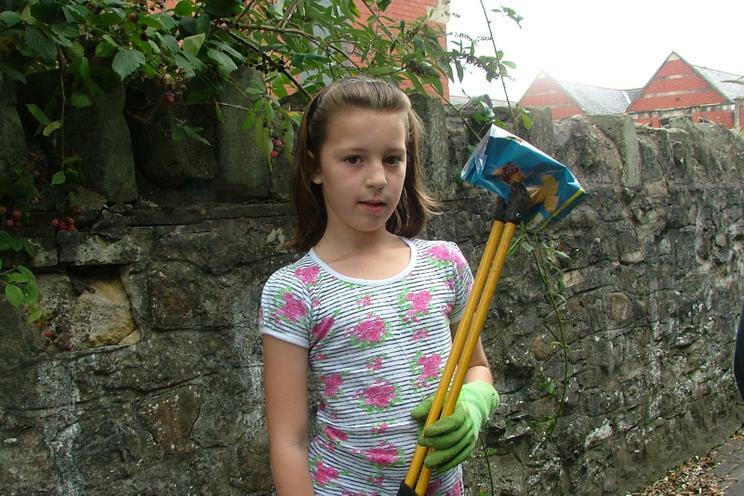 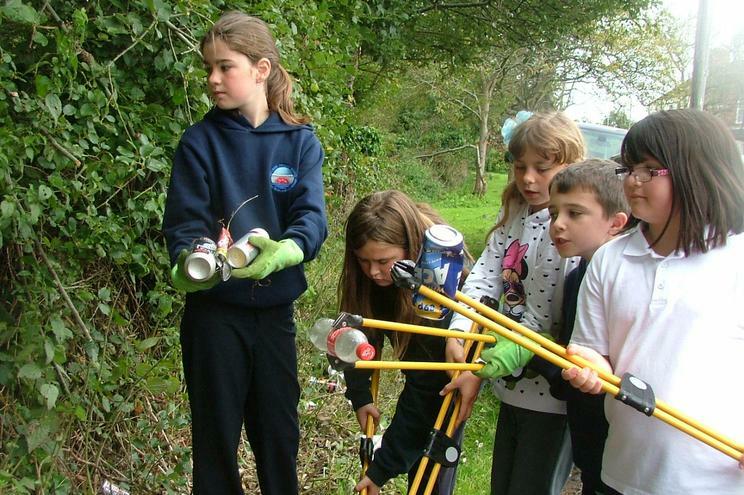 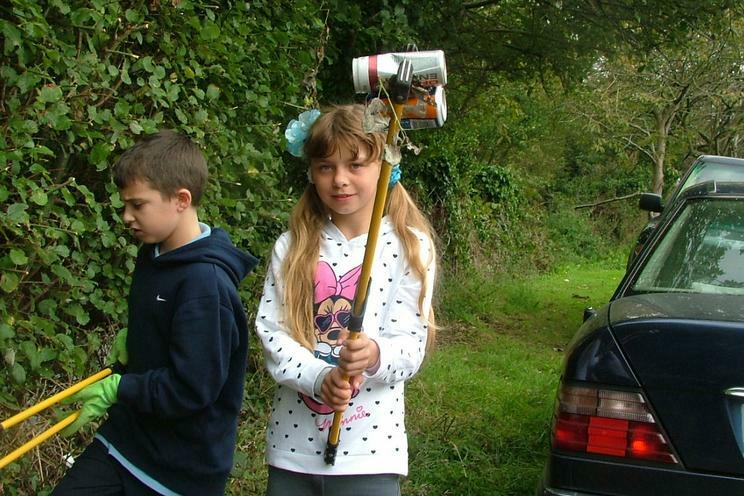 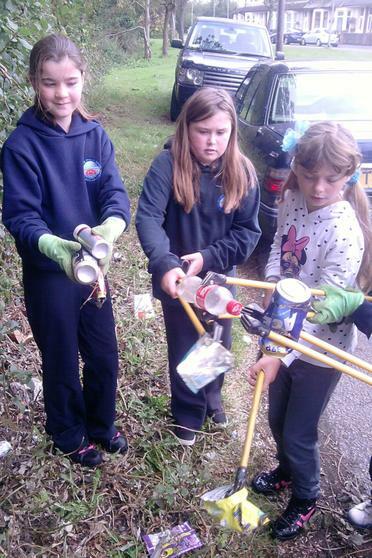 The pupils and volunteers give up their own time to clean up their local community. 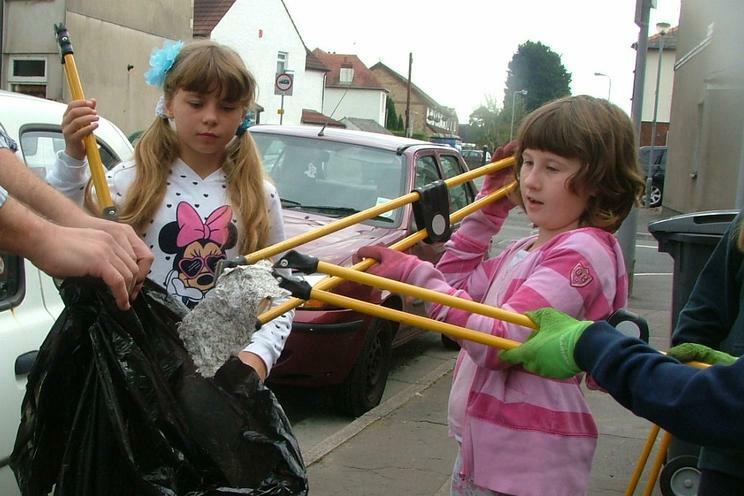 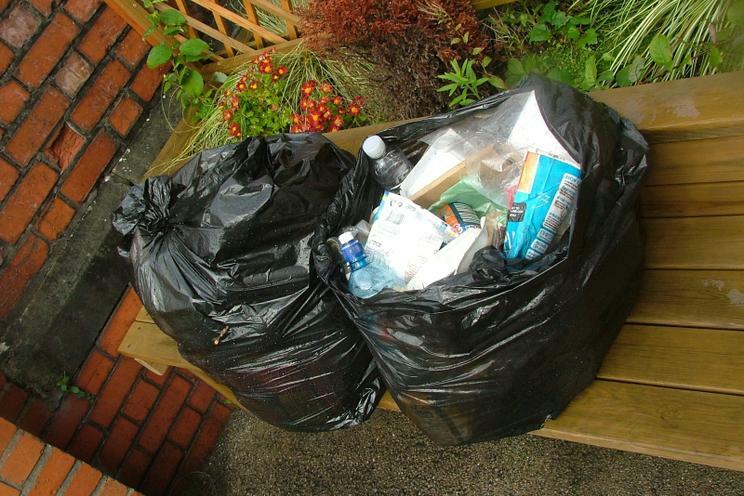 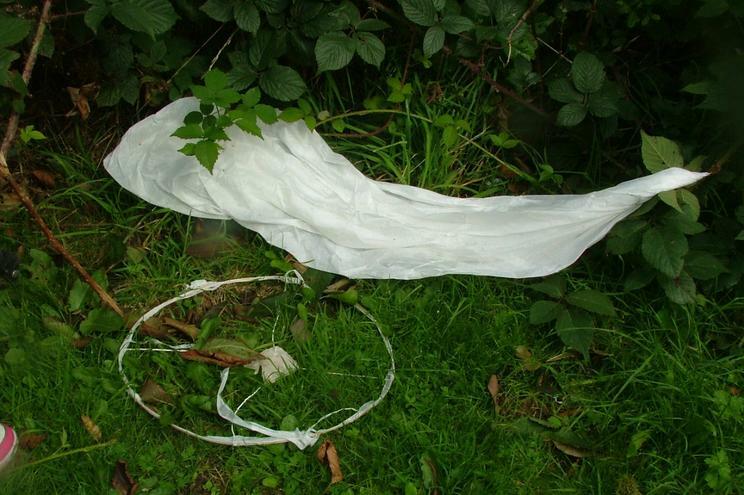 Just two bags of rubbish might seem a drop in the ocean compared to the problems of litter in our world. 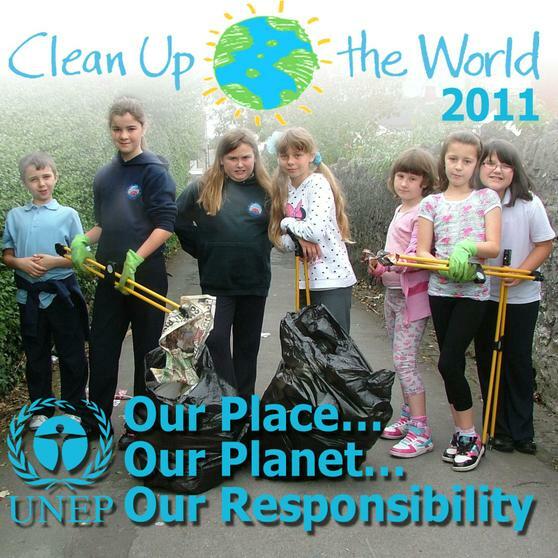 But the real message is about taking responsibility and trying to change the world for the better ourselves.